Born to a life of desperate poverty, Santos was painfully shy and never attended school because her mother needed her help with daily chores. “If we had food, it would be one egg split between four people. And if we didn’t have food, we would just have warm water with salt,” she shared. Santos cleaned other people’s homes, working ten hours a day, while secretly dreaming of becoming a doctor. She earned $8 a month, which she used to buy shoes or food for her family. 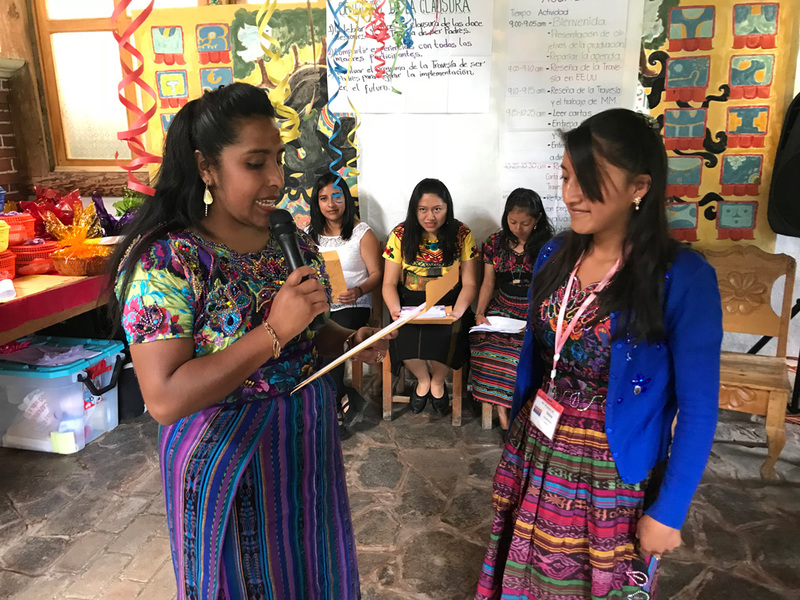 Today Santos proudly supports her 10-year-old daughter’s dream of becoming a pediatrician, and Santos is prepared to make the necessary sacrifices, a tall order since her husband makes $7 a day working in the fields seasonally. 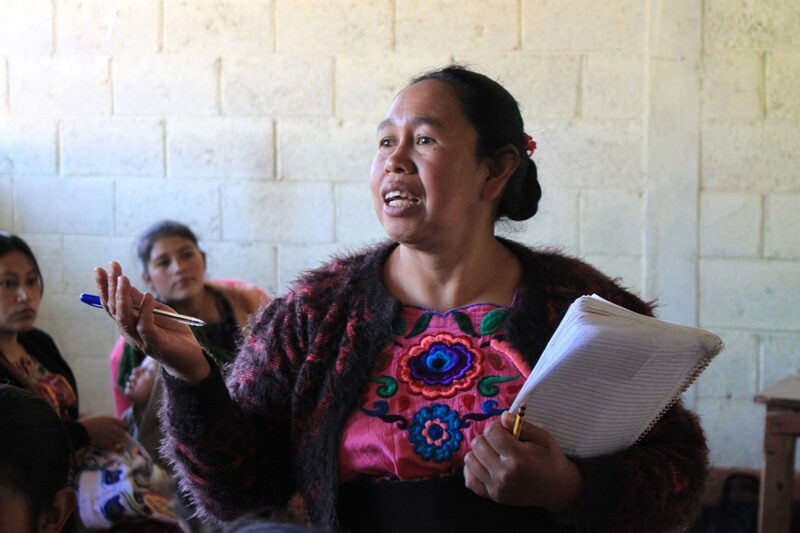 As for Santos, she dreams of reaching even more mothers in her community and beyond.